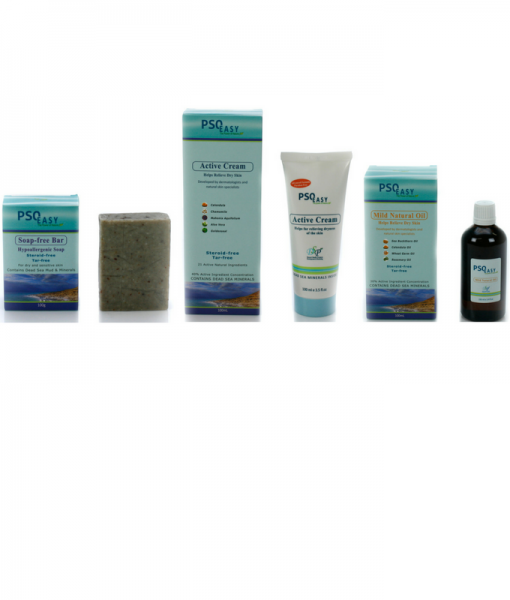 The Face Treatment Kit is a complete treatment for facial conditions such as Psoriasis, Eczema, Seborrhoea and Atopic Dermatitis. 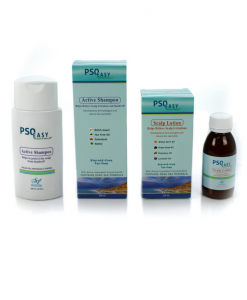 Since facial skin is very sensitive, dermatologists do not recommend the use of corticosteroid products since hormonal drugs can cause many side effects. 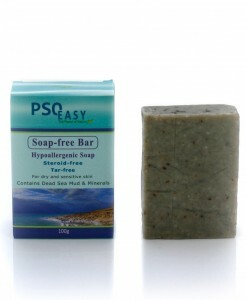 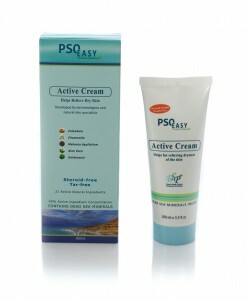 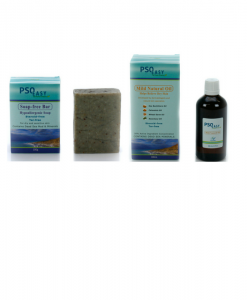 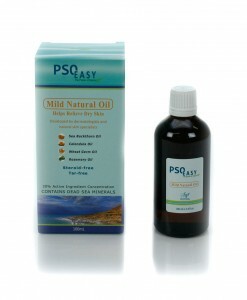 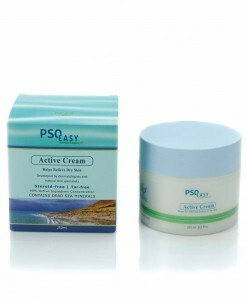 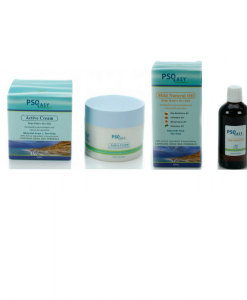 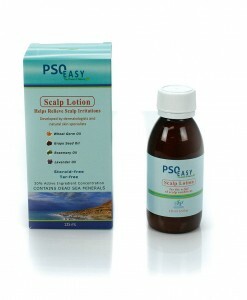 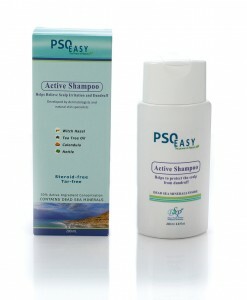 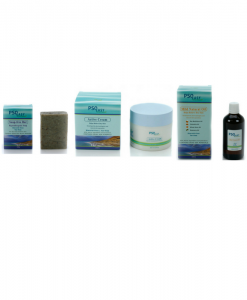 PsoEasy Face Treatment Kit offers natural treatment for psoriasis on the face with safe and effective means. 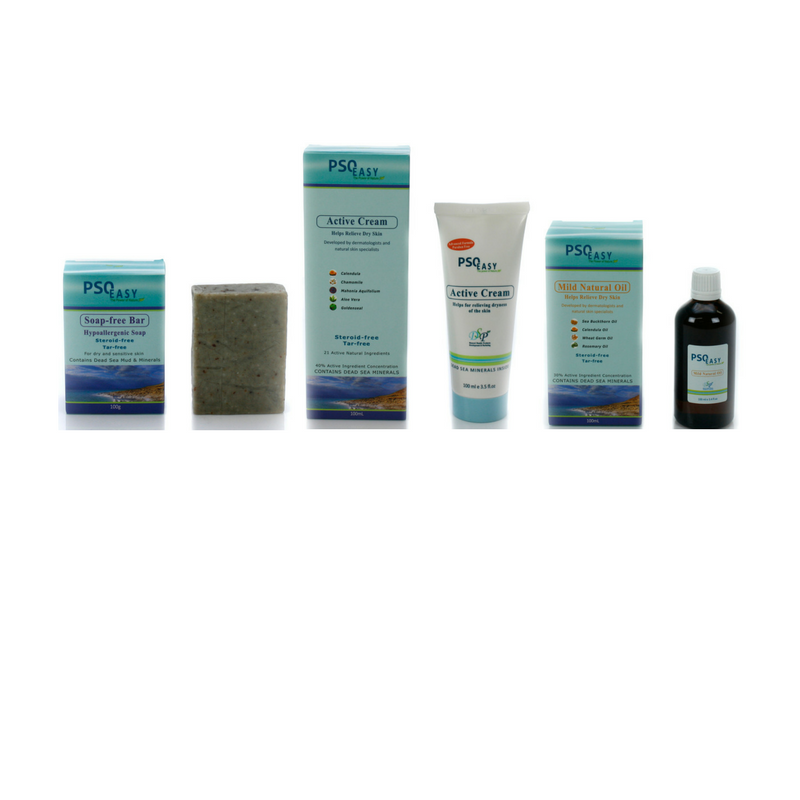 With this kit you save $14.85 compared to buying all the products separately.